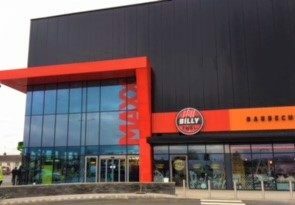 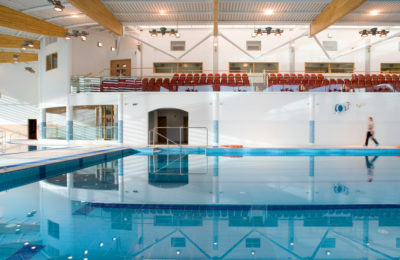 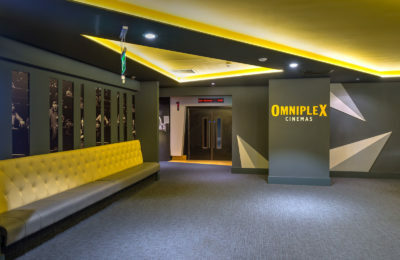 The completion of the Omagh Omniplex Cinema marks the 28th cinema we have completed for the Omniplex Cinema Group. 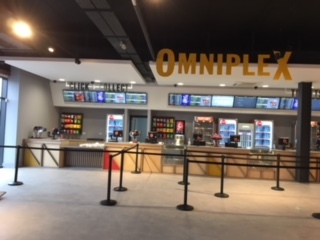 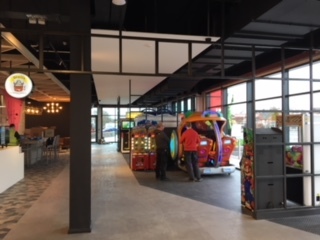 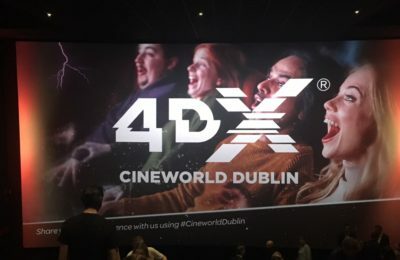 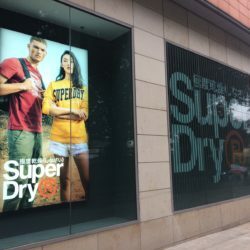 This 7 screen cinema opened in March 2018. 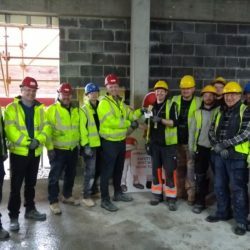 Installation of LPG gas fired AHU’s.